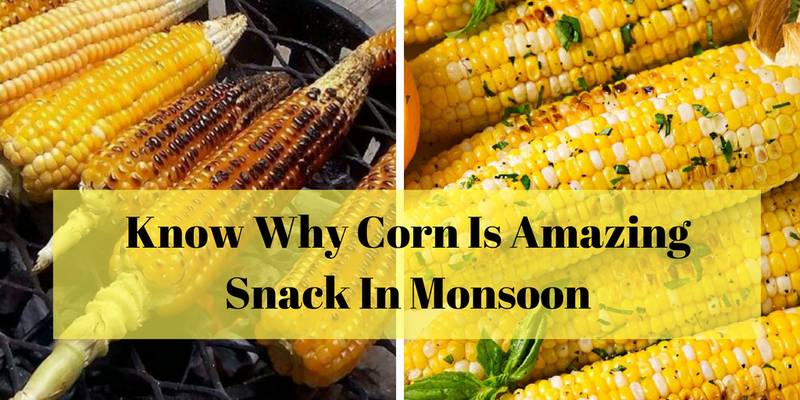 Eating during the monsoon season always becomes a cause of concern as one is prone to falling ill as the air triggers growth of microbes. Experts suggest food items to add in the diet during monsoons to stay free from infections. People usually fall sick during monsoon as the moisture in the air triggers growth and proliferation of many harmful micro-organisms. 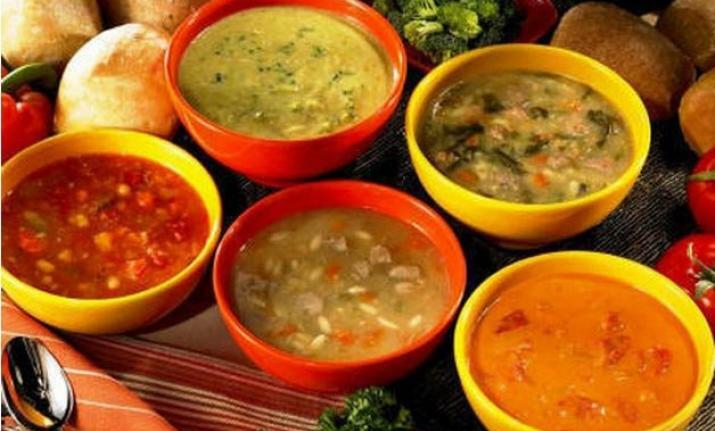 You must be very cautious about your food during rainy season as the wrong food will give rise to a variety of infections and diseases. Reema Narang, Dietician at Doctor Insta and Mehar Rajput, Dietician, Fitpass advise people to include the following foods in their daily diet. Ginger is a miracle spice and has several health benefits. Herbal teas with ginger like tulsi ginger tea, ginger, and black pepper tea will warm you up and improve your immunity. 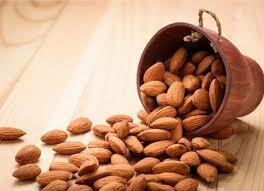 It is a rich source of chromium, magnesium, and zinc that improves the overall blood flow. 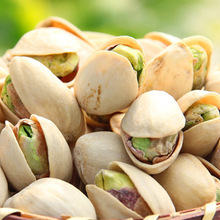 It has antibacterial and antiviral properties that help in fighting against cold and flu. Coughing and congestions are a common problem during monsoon. 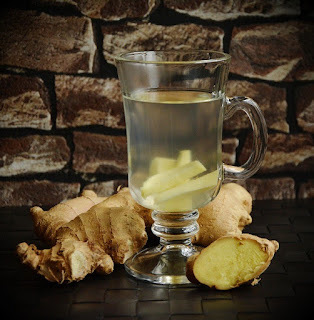 Ginger’s expectorant properties loosen the mucus from the lungs. It also soothes lung tissues. 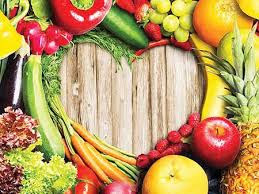 Steaming softens vegetables while maintaining most of their nutrients, especially water-soluble compounds that are easily damaged by heat like Vitamin C. Steaming vegetables not only removes germs from them but also helps them retain more texture and flavor. 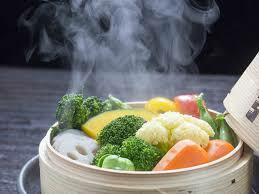 Some of the staples of steamed vegetable are cauliflower, broccoli, mushrooms, carrots, and tomatoes. Whether you are eating it from the cob or the bhel version, corn has many health benefits. It lowers blood pressure, reduces cholesterol and acts as a diabetes manager. Corn is also rich in fiber and starch, which ensures smooth functioning of the digestive system. Corn bhel is very healthy as well as a treat for your taste buds. 8. 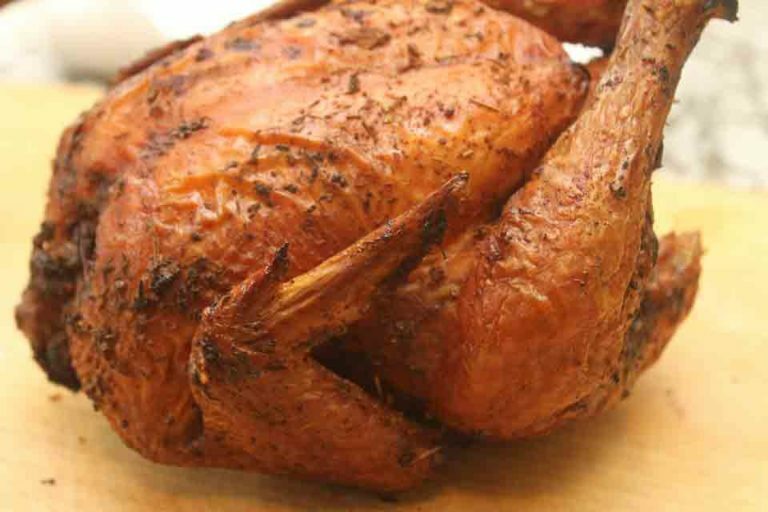 How Chicken can be Harmful for Young Girls? Eating chicken sounds scrumptious but the disadvantages it is adding to our youth are honestly horrifying. Of course, the media is constantly promoting chicken and its product but the problems created by its consumption are not much high-lighted. 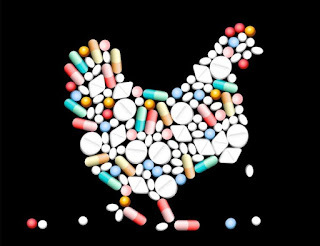 Before I let you know the health issues (especially in young girls) raised by its consumption, it is fairly imperative to know what these "Broiler chicken & egg" are fed and why? They are fed huge amount of anti-biotic and drugs to keep them alive. Otherwise their survival becomes very difficult as per the conditions imposed on them. This also include caffiene and arsenic as well. Feather feed is commonly added in chicken's feed. It does contain not only one but almost 10 types of antibiotics which eventually is consumed by us causing somewhat faster growth of antibiotics-resistance in bacteria. 4. Arsenic (to make their meat more pink and fleshy). 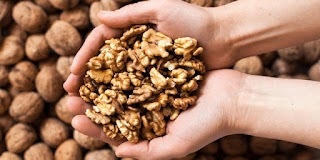 The hormones included in feather feed ultimately becomes part of our food intake which dissuades our own hormones to work as it should be in the body. 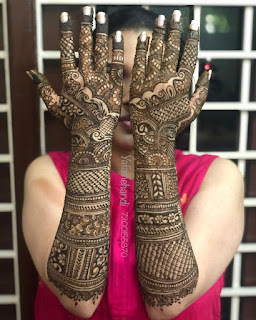 The hideous result is bodily over grown hair which many young girls are facing. 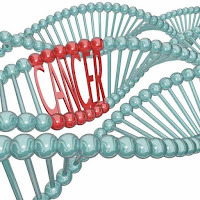 Hormonal disturbance not only effects the body over grown hair but the working of major hormonal activities which are responsible for the overall growth of the body and mental health. You must have noticed that kids these days are always behaving hyper in any situation. That also is the side effect of consuming too much farm chicken which is totally brought up in completely unnatural way. Extremely common problem in our young girls is disturbed period’s cycle. That also is linked to our hormones and troubled hormones are result of malnutrition. 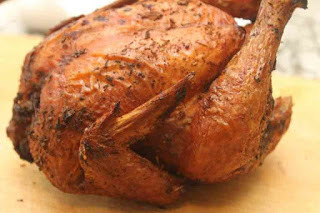 Chicken now days has become a compulsory part of our food. 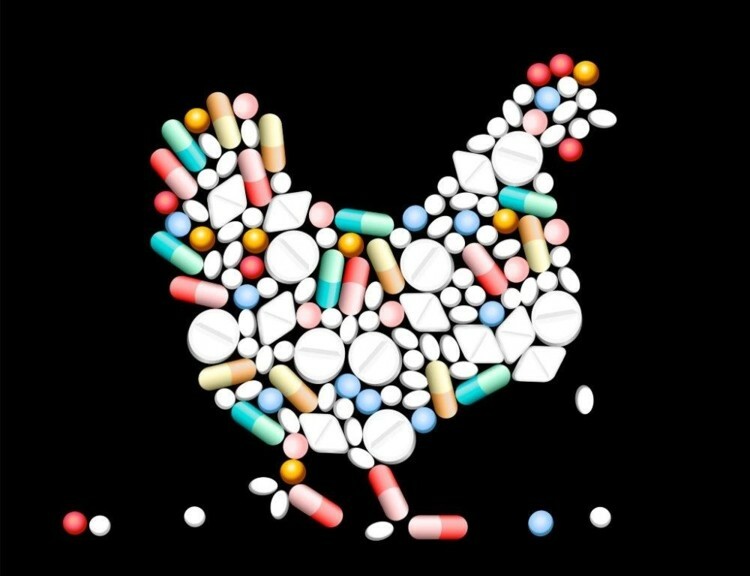 Almost every product has got some amount of chicken which is causing disruption in body and mental health. 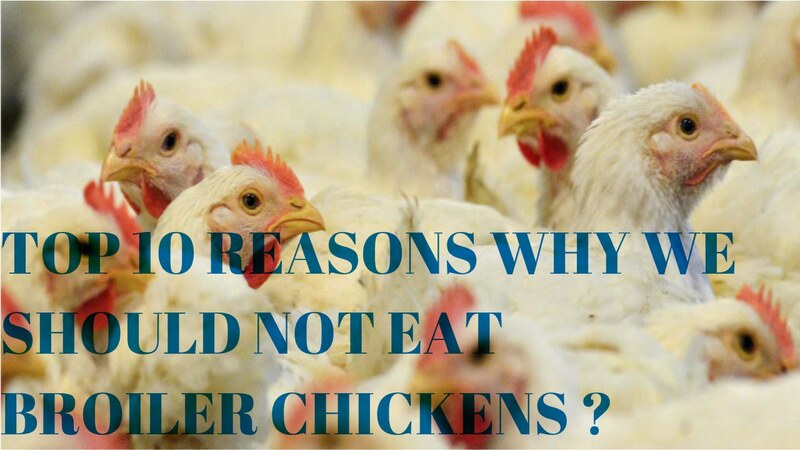 Knowing what the chickens are fed is significant because their feed becomes our food at the end and not them, but we become the victims of whatever they are fed. They have to eventually die by hook or by crook, but what about us? 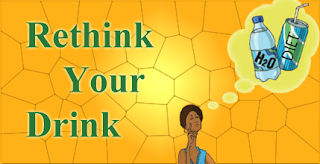 Should we die before time? Should we accept this slow poisoning? Should we take our lives for granted? 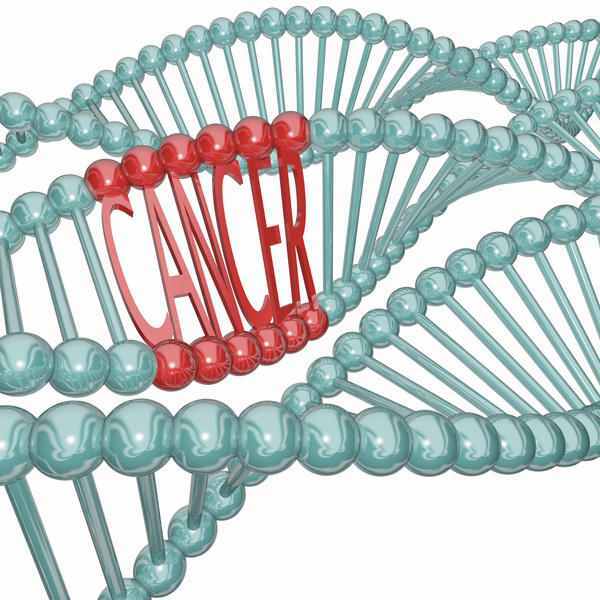 Many countries have taken steps against this and we too should pay attention to this matter as this is directly effecting the health of our youngsters! 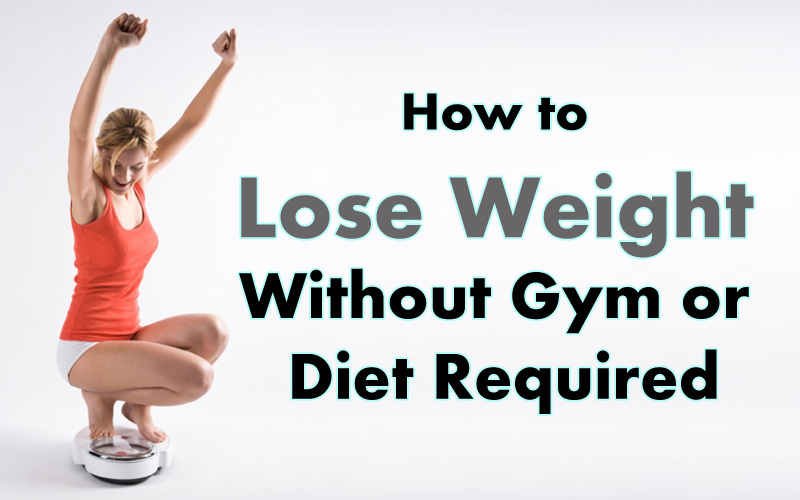 Here are 11 ways to lose weight without deit or exercise. All of them are based on science. 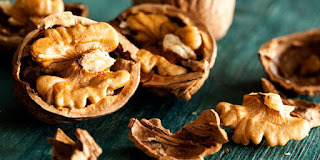 Chewing your food thorougly makes you eat more slowly, which is associated with decreased food intake, increased fullness and smaller portion sizes. How quickly uou finish your meals may also affect your weight. 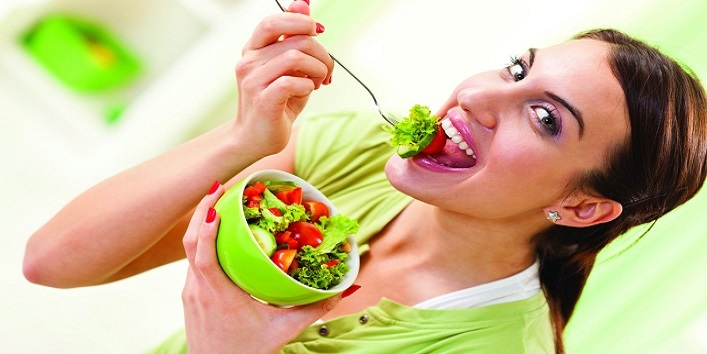 Eating your food slowly can help you feel more full with fewer calories. 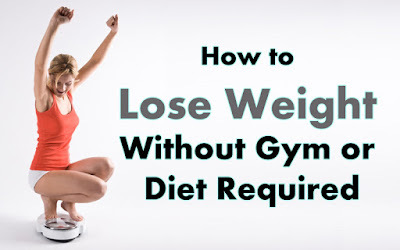 It is easy way to lose weight and prevent weight gain. Smaller plates can trick your brain into thinking you're eating more than you actually are. Therefore, it's smart to consume unhealthy foods from smaller plates, causing you to eat less. 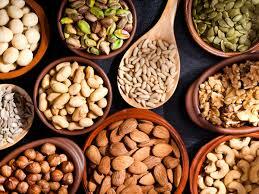 Adding Protein to your deit has been linked to weight loss, even withpout exercise or conscious calorie restriction. This may be because protein affects several hormones that play a role in hunger and fulness, including ghrelin and GLP-1. 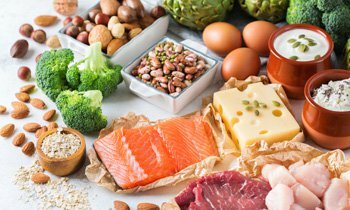 One study found that increasing protein intake from 15% to 30% od calories helped participants eat 441 fewer calories per day and lose 11 pounds over 12 weeks, on average, without intentionally rectricting any foods. Viscous fiber is only found in plant foods, Examples include beans, oat cereals, Brussels sprouts, asparagus, orange and flax seeds. 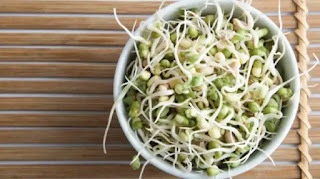 Viscous fiber is particularly helpful in reducing appetite and food intake. This fiber forms gel that slows down digestion. Drinking water can help you eat less and lose weight, especially if you can drink it before a meal. Drinking water before meals may help you eat fewer calories. 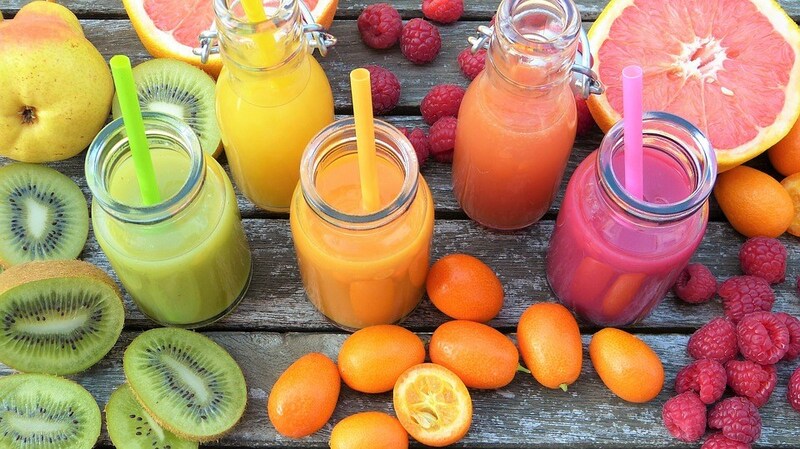 Replacing a sugary drink with water is particularly beneficial. Additionally, absent-mindness during a meal has a even greater influence on your intake later in the day. People who were distracted at a meal ate 25% more calories at later meals than those who were present. When it comes to health, people often neglect sleep and stress. Both, infact, have powerful effects on your appetite and weight. A lack of sleep may disrupt the appetite- regulating hormones leptin & ghrelin. Another hormone, cortisol becomes elevated when you're stressed. Having these hormones fluctuate can increase your hunger and cravings for unhealthy food, leading to higher calorie intake. Added sugar may very well be the single worst ingredient in the deit today. Sugary beverages like soda have been associated with an increased risk of many diseases. Red plates may help you eat fewer unhealthy snak foods. This may be because the color red triggers a stop reaction. 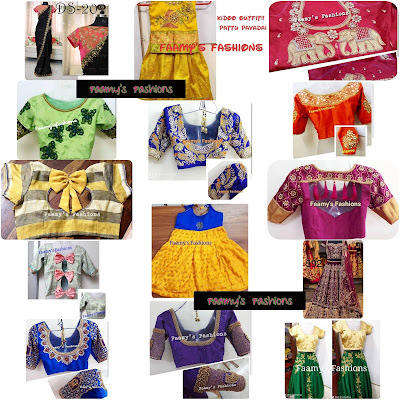 "VARIETY OF NECK AND BLOUSE PATTERNS " . 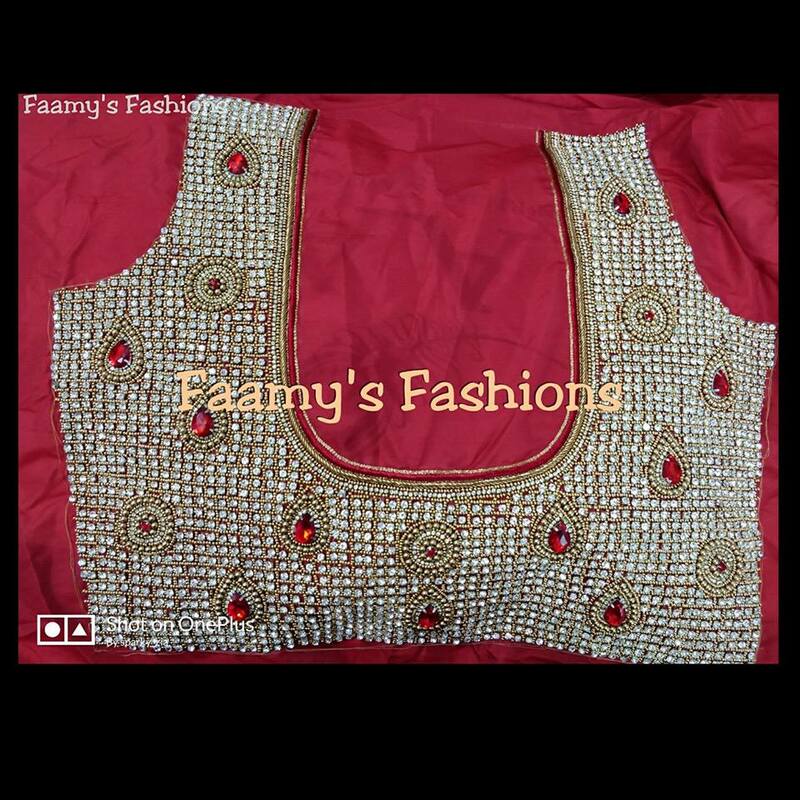 We customize the blouse according to the saree's design to make your occasion more grand, we take Orders of Latest Trendy Salwar Pattern Works. There is no doubt that necessity is the mother of invention! Otherwise, this Coimbatore- base interior designer wouldn't have come up with wooden bicycles. Last year, When P K Murugesan, 33, searched for a new frame for his bicycle that was damaged transit, he couldn't find one. This led him to desigm a frame using engineered wood or plywood. 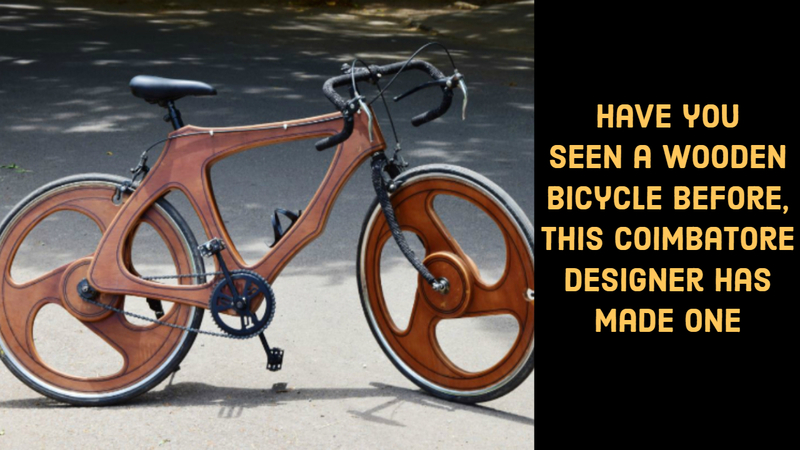 In the process, he decided to modify his bicycle completely using wood, except for the crucial parts such as the handle bar and the seat. "I started it an experiment. 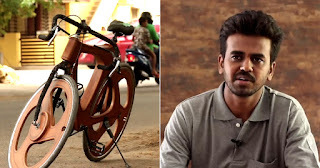 Also, as I had interest in enviromental issues, I thought making a wooden bicycle would attract people's attention(to bicycles), as they are one of the most important ways to tackle vehicular emissions, which account for a significant portion of global emmissions" Murugesan said. Murugesan, who has been a cyclist for 10 years now, says. As he expected, when Murugesan took his wooden bicycle out for a ride, it grabbed people's attention, "People started stopping me on road and asked me about the cycle. Many wanted one made for them, " he says. 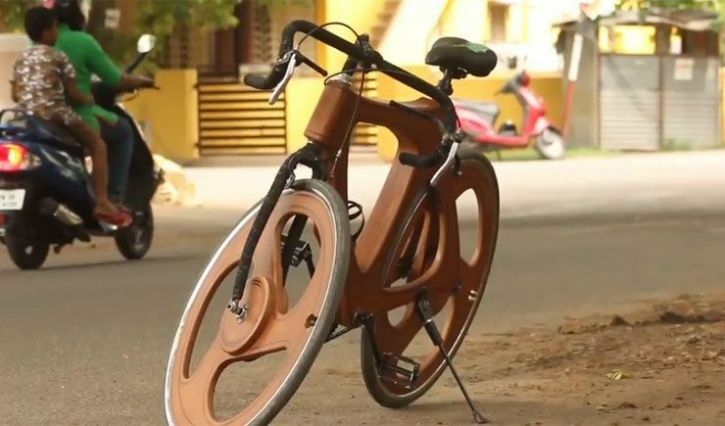 This and the traction it recieved on social media, gave Murugesan the idea of starting a firm to make wooden bicycles. 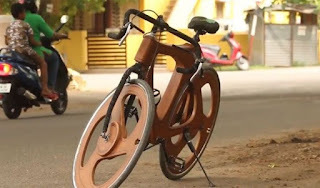 It took Murugeasan around 15 days to sketch the design and fabricate the first wooden bicycle. "It cost me around 25,000 to make the first one. But Iam planning to improve the design, which would bring down the cost to 18000, "Murugesan said. He also has plans to register his design and start a firm. In the first wooden bicycle he made, Murugesan used the tyres of city terrain bikes, which are suitable to ride only on paved surfaces. "In the forthcoming design, I am planning to use multi-terrain bike tyres which would be suitable for long rides too, Iam also planning to incorporate a seven-gear assembly, an adjustable seat and a quick release front wheel, "he says. Except for the parts such as the tyres, wheel rims, handle bar, seat, gear assembly, front fork and crank assembly, which he would purchase and assemble, Murugesan says the entire body of the cycle would be made with wood. "The cycle now weighs more than 30kg. I am planning to use a hollow frame rather than a solid one to bring down the weight to around 15kg. 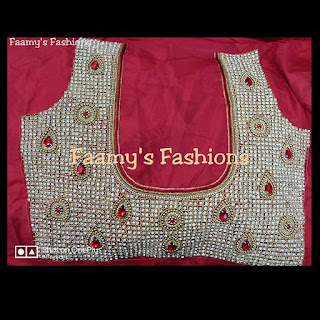 Also I am planning to engrave the name of the buyer on the wooden frame." Murugesan says. 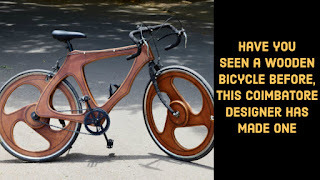 While wooden bicycled are already present in some european countries, their cost in India starts from Rs 1.5 lakh. Murugesan says he believe hid innovation would be an afforadable alternative in both the health and the enviroment fronts. Whether it’s quilting, whipping up a meal or fixing a bicycle, grandparents may possess skills that we, or our parents, do not have. Hanging out with our grandparents gives us the window of opportunity to pick up these valuable skill sets! Our grandparents love us unconditionally – it is simply in their nature to do so! When we encounter difficulties in life, we can seek comfort from knowing that they will always be there when we need them. With decades more of life experience under their belts, the best advice can sometimes come from our grandparents, who can then set us on the right path. With their support, life can be a breeze! Believe it or not, our grandparents can help us see our parents in a different light through anecdotes and stories to tell – stories that we will enjoy and even treasure. Instead of just seeing our parents as authoritative figures, we can learn to see our parents as the children they once were. Naturally, our grandparents are a wealth of knowledge. They can share with us about periods in history that they’d lived through, either during their childhood or young adult years. Some of our grandparents may even have had a part in important historical events that we never knew about! Our grandparents are also the link to our personal past. Learning about our ancestral roots and family history can be very interesting, and help us understand and build on each of our unique identities. 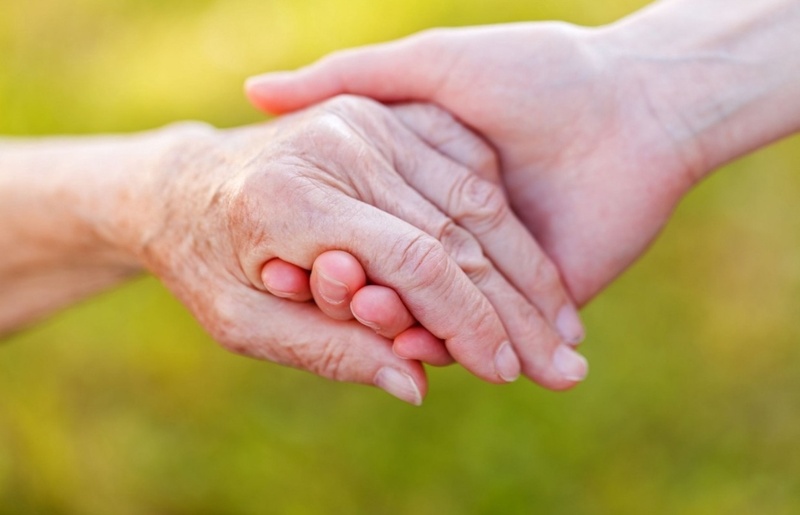 As grandchildren, it is our duty to care for and appreciate the seniors in our family. We have the ability to light up our grandparents’ lives and to bring happiness to their home, giving them a sense of warmth and fulfilment knowing that they are not alone. Visiting them will help us get happier, and also keep them very happy. The time we have on this earth is short, but the time we have with our grandparents is even shorter. Make the most out of intergenerational interactions with them before we realise it’s too late. You'll certainly will not regret it!